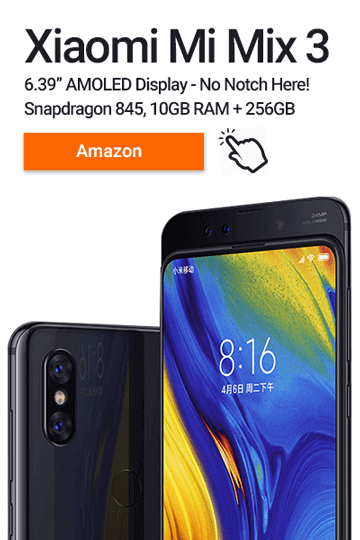 There’s a reason why Xiaomi has taken the world by storm in recent years making innovative tech products left, right and centre while receiving high-praise from reviewers like me. While it’s not rocket science, Xiaomi managed to combine premium materials, excellent designers and a sense of minimalism altogether to create products like the Xiaomi Mi Square Box Bluetooth Speaker. Packing 2 x 2.5watt speakers into a lightweight body sounds a lot like every other underpowered Bluetooth speaker out there. But… more watts doesn’t always mean better sound which I found out during my ears-on time with the Mi Square Box. 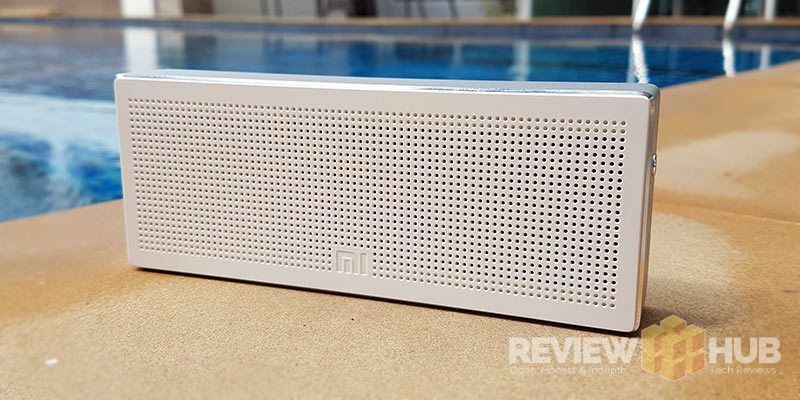 I’m going to let you onto a secret early in this review… the Xiaomi Mi Square Box speaker is awesome value for money and one of my favourite budget speakers ever! If you’ve read my recent review of the Xiaomi Cannon Bluetooth Speaker, you’ll know that Xiaomi are capable of producing high-end ultra-modern speaker designs. So the question is… does the Xiaomi Mi Square Box belong in the same award-winning category as its little brother? Not quite… unlike the Mi Cannon, the Mi Square Box design follows that of a traditional Bluetooth rectangular speaker. 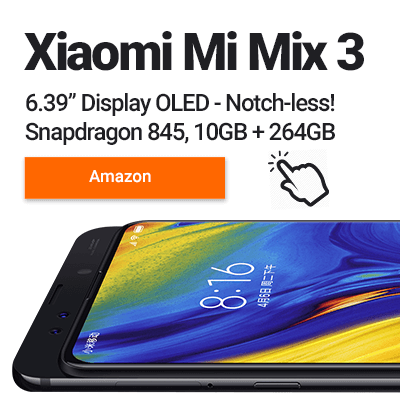 There are two versions available, the Black Mi Square Box uses a honeycomb polygon pattern on the front and back, while the white version uses a more subtle circular dot pattern. But… neither of these designs are particularly groundbreaking. That isn’t to say that the Mi Square Box isn’t well designed or well-made. Quite the opposite. The Mi speaker is one of my favourite Bluetooth speakers and still gets used regularly thanks to it being sturdy, lightweight and having excellent sound quality. The frame of the Mi Square Box is made from a single piece of thick aluminium with the edges being chamfered to a high-polish for effect. Where the front plastic speaker grill meets the aluminium is seamless showing excellent attention to detail. Underneath there are two rubber feet which keep the speaker from slipping and also help to dampen out the vibrations created by the drivers inside. Looking at the right side of the speaker you’ll find the single button which has a premium click to it, although, on my unit the power symbol printing was slightly misaligned. 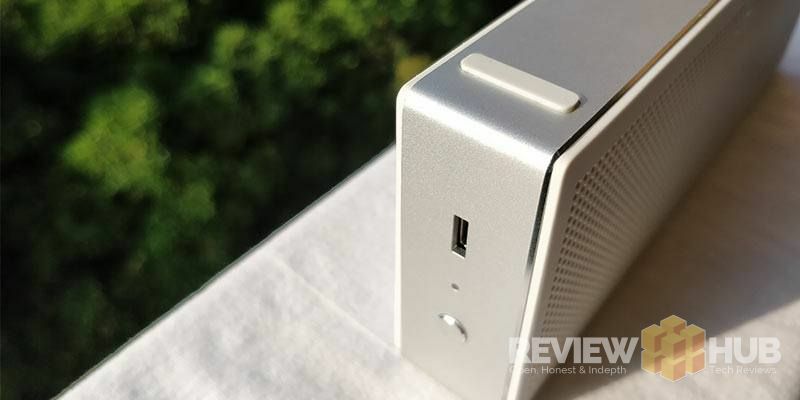 Xiaomi have done a great job with the Mi Square Box speaker design & build-quality, the cold aluminium and sturdy frame feels great to hold and it oozes a level of craftsmanship not found on most plastic speakers. My only quibble is the button symbol alignment. 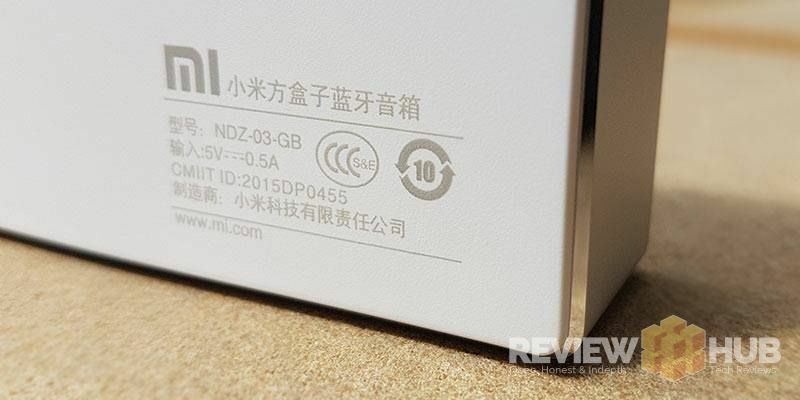 So… you’ll be happy to know that the Xiaomi Mi Square Box sound quality is awesome! For such a small and lightweight speaker, it punches well above its weight producing a rich clear sound with plenty of bass. I have both the Xiaomi Cannon speaker and Mi Square Box. When comparing sound quality between the two, the Square Box wins hands down… it’s just nowhere near as good looking! I mentioned the two large rubber feet on this speaker earlier and now I’m going to explain why they’re so important. This little speaker vibrates like hell when you turn up the volume, but thanks to the clever shock absorbing feet you won’t notice this until you pick it. I’ve been using it as a replacement TV speaker (while travelling) for last few months and it’s slim enough to sit on top of a 40″ Samsung TV while connecting to my TV box via Bluetooth effortlessly. It’s a great all rounder speaker… whether your listening to music, movies or audiobooks the Xiaomi Mi Square Box hasn’t let me down yet. You won’t be hosting any parties with a speaker this size but for personal listening you’re getting a rich & even sound with a good level of bass that you’d expect from a speaker twice the price. Battery life is excellent, thanks to the Mi Square Box only using 2 x 2.5 watt speakers and having a 1200mAh battery built-in. You’ll get anywhere between 8-12 hours depending on what volume you have the speaker set at. This easily gives you at least a full days listening before you need to recharge. You can charge the speaker while it’s still in use letting you extend the battery life via a powerbank or have mains connected via USB. What it is… is the best value all-rounder small speaker that we’ve had our hands-on here at Review Hub. Do I recommend the Xiaomi Mi Square Box Speaker? 100%, it’s a great value speaker with excellent build quality. 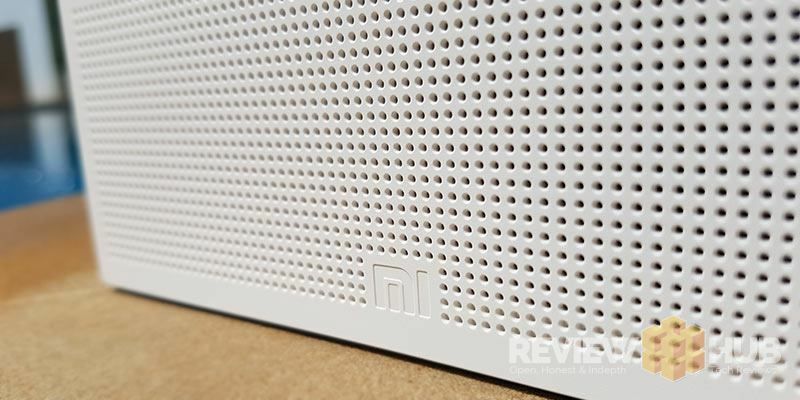 The Xiaomi Mi Square Box speaker is a great all rounder with fantastic value for money!